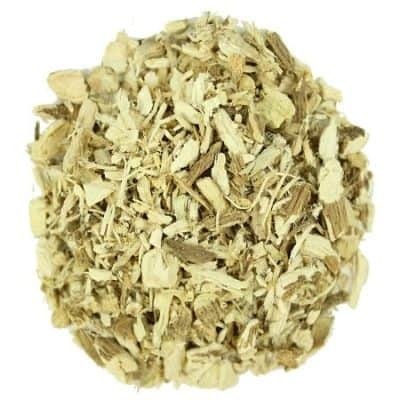 Siberian ginseng (Eleutheroccocus senticosus): Siberian ginseng root is used to make medicine. 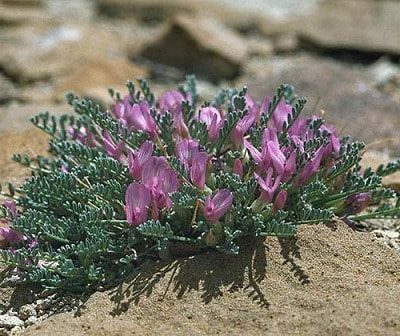 Often called an “adaptogen”, it strengthen the body and increase general resistance to daily stress. Siberian ginseng is used for conditions of the heart and blood vessels such as high blood pressure, low blood pressure, hardening of the arteries (atherosclerosis), and rheumatic heart disease. 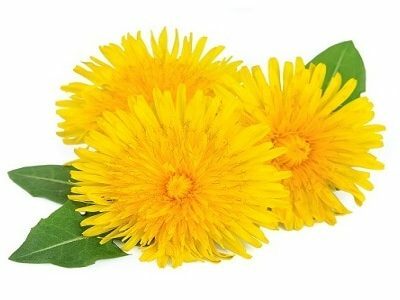 It is also used for kidney disease, Alzheimer’s disease, attention deficit-hyperactivity disorder (ADHD), chronic fatigue syndrome, diabetes, fibromyalgia, rheumatoid arthritis, flu, colds, chronic bronchitis, and tuberculosis. 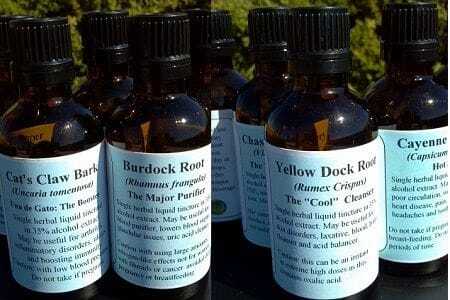 It is also used for treating the side effects of chemotherapy. Siberian ginseng is used to improve athletic performance and the ability to do work. 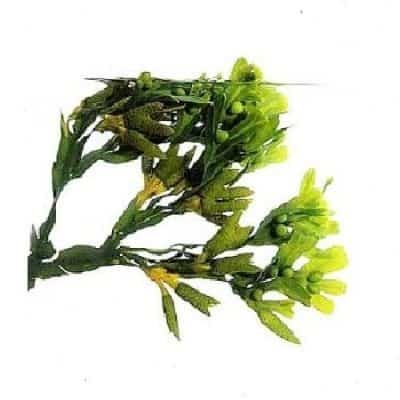 Also used for sleep problems (insomnia) and the symptoms of infections caused by herpes simplex type 2. 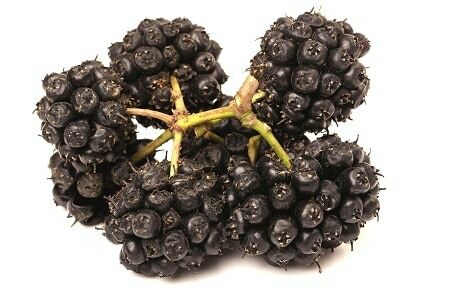 Boosts the immune system, prevents colds and increase appetite. 2 ounce tincture.